Age-appropriate teaching groups in the Church Hall for children. 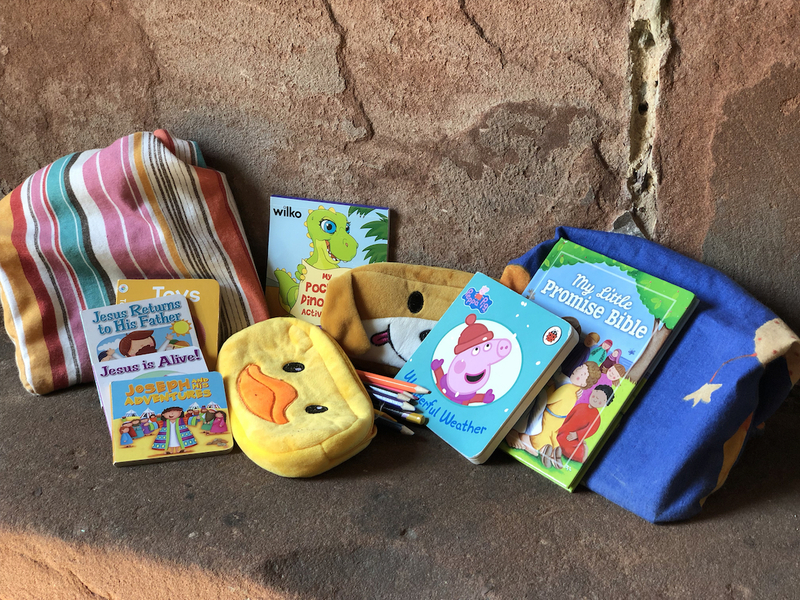 We have a small selection of ‘busy bags’ with Bible-themed activities that may help to settle very young children in your pew. 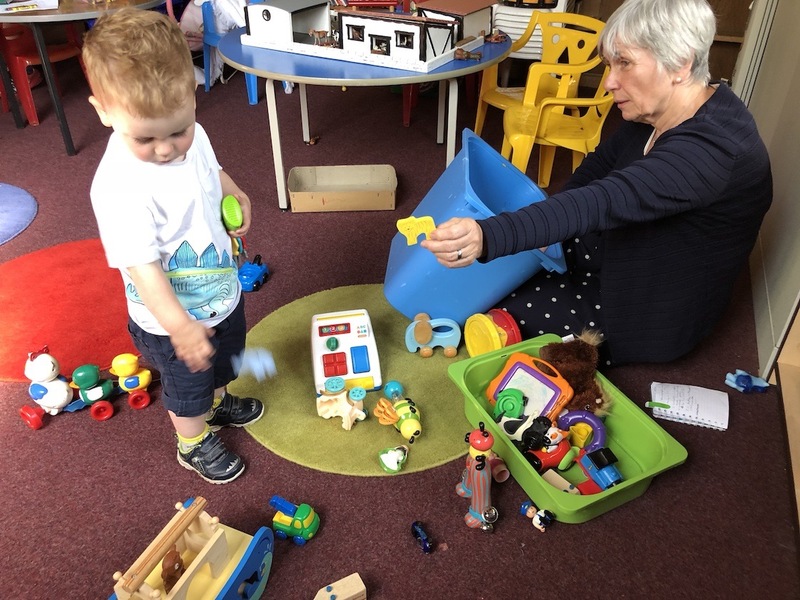 There is a parent/carers room in the porch of the church building, which provides a quiet space for parents to feed or change their under-twos. The service is transmitted to a screen in the room so that you can remain involved. There are toys and books for toddlers. Our 2-4 year olds (pre-school) begin their session in the small hall just before the service starts at 10:50am. With fun, free play, stories, singing and snack time, little ones are kept busy until they are brought over to church by the Pebbles leaders to join you in service. The teaching is Jesus-focussed and follows a similar pattern each week. Our Pebbles are encouraged to know that Jesus loves them and that God is good! Children of school age (Reception to Year 5) start and finish the service with the older members of the church family in the main building. During the service they are accompanied over the road and back to have their own teaching in the large hall. We sing, make, eat, play, act, draw, run – anything that will bring the Bible to life for young minds. We host an annual nativity service, reward attendances twice a year, have a Christmas party and have several praise parties each year. Last year we began a Rock Club music group. Our older children (school Years 6 to 8), meet at the same time as Rock Club in the meeting room over in the hall. Their time is geared towards discussions, fellowship and equipping the young people to live their faith at home and school. For further information on any of the children’s teaching please Contact us or email Rachel McClelland via office@allsaintschildwall.org.uk.